Welcome, everyone! I know I usually have an author to introduce you to, but today, I wanted to introduce you to my newest release: Trail of Fears! I have some goodies below for you to jump into the book a little more and a giveaway following so you can possibly snag yourself a copy! He’s a steadfast missionary. She’s a proud Cherokee. 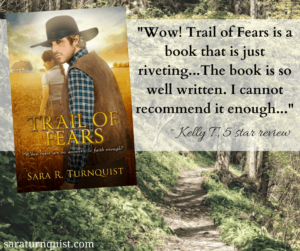 Can their love survive the brutal Trail of Tears? Thomas Greyson believes God had called him to spread the gospel. He leaves his sheltered world behind to live among the native peoples and teach in their school. But as the government tightens its grip, not everyone is ready to listen to the gospel’s message of love… least of all the stubborn beauty who stole his heart. Adsila resists bending her knee to the white man’s God when Thomas seemingly tries to steal away the last remaining shreds of her heritage. Is she prepared to fight him tooth and nail? But when he stands with her people in the face of hardship, her soul begins to long for the curious stranger and his unshakeable faith. Against impossible odds and staggering loss, can Thomas and Adsila find the strength to follow their hearts’ true path? Trail of Fears is a stirring historical romance that captures the heartbreaking reality of the Trail of Tears. 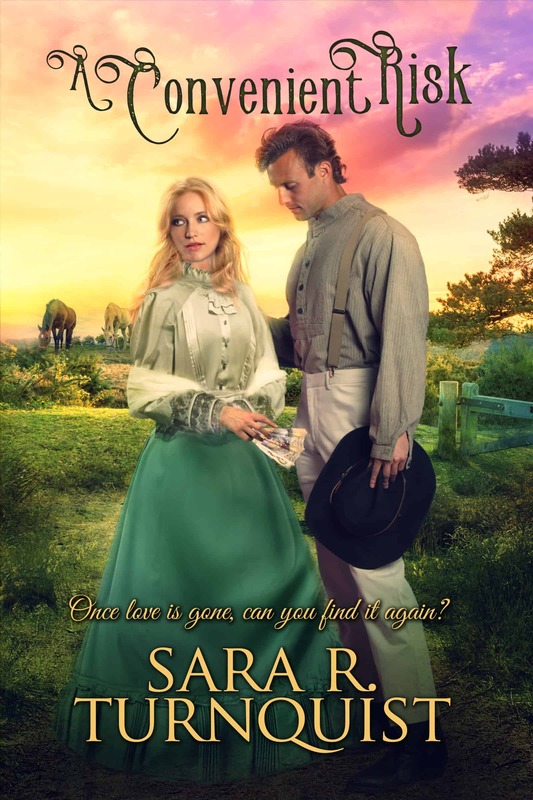 If you like spirited characters, personal journeys of faith, and enduring love stories, then you’ll adore Sara R. Turnquist’s gripping tale of survival and salvation. 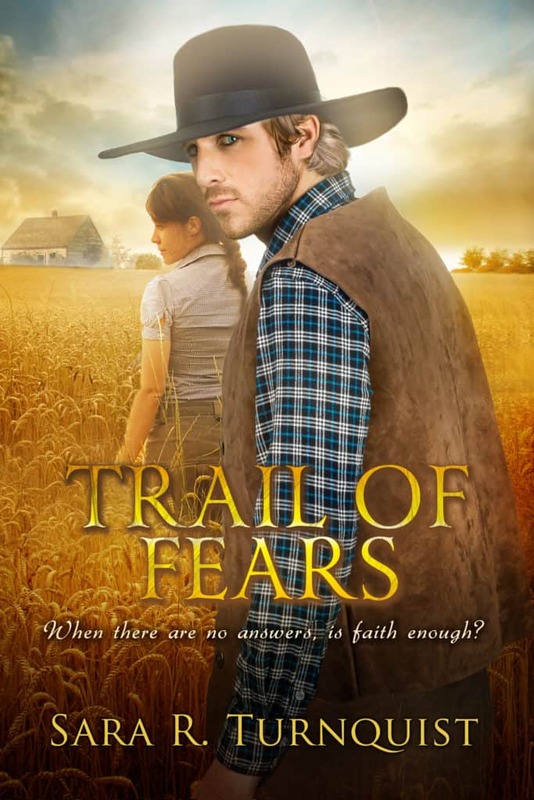 Buy Trail of Fears to embark on a harrowing journey of faith and love today! Thomas let out a deep sigh. Having finished his lessons for the day and dismissed his students, he took a moment to gaze over his humble classroom. Was he reaching them? His students performed well in their subjects, but had he made any lasting impact? He sighed again as he rubbed chalk dust from his hands. Perhaps only time would tell. He gathered his things and made short work of closing the small schoolhouse. As he stepped out of the makeshift building, a breeze flowed over him. His eyes slid shut. If only it could take his worries and cares with it. The burst of air washed over him and refreshed his senses. And he allowed it. For several blissful moments. His shoulders tightened, and his brow furrowed. What interrupted his peace? The children. Their eyes stared into him even now. Wanting, hurting, asking for something deeper than grammar and equations. It was important they get good instruction in these basic subjects; but it was vital they learn about God, about Jesus, about the Gospel. Opening his eyes, Thomas gazed across the landscape. There were a few cabins visible from this vantage point. The Cherokee, his mission field, had proved more resistant than he had anticipated. His studies had taught him how much they’d given up to become ‘civilized.’ Much of who they were now lay in the past. Curious. He began the walk toward his own cabin. Did the Cherokee believe he now asked them to give up the last bit of their culture? Their religion? Was that the reason for the difficulty he had acquainting himself with his neighbors? He had been invited to sup with Atohi and his family once a week, and he had the school. Beyond that, no one would open their doors, or their hearts. Or listen to the message he brought. No matter what the chief said, he was an outsider. He spotted his cabin on the horizon. The structure’s modest proportions were nothing compared to his parents’ large home in Charlotte. But it belonged to him. What would his mother think of him living in such a tight space? Unthinkable! Inhumane! And all other such craziness. But the little house had been more than adequate. Ducking, he stepped through the door and set his school supplies down. He crossed his arms as his gaze wandered about the small space. It needed a good cleaning. There were dirty plates and a pile of clothes in the corner—it made him long for one day of the housekeeper’s time. But as much as this humble abode belonged to him, the chores did as well. He needed respite for his soul. Having no one to talk to or share his concerns with, he often found himself in need of time alone with God. Grabbing for his knapsack, he walked back into the sunlight. Today he needed space. From this village. From these worries. Working his way up the creek, he left any semblance of the known behind as he sought a quiet spot in which to commune with God. He lengthened his stride, and the worries of the past days faded as the cabins diminished in his view. He pulled at the strap of his knapsack, reassured by its weight. It was but a slight burden, bearing only his Bible, a block of wood, and his whittling knife. From his youth, his father worked with him to whittle, using first soap and a dull blade. Soon after, he graduated to wood and a real blade. His mother encouraged him to pursue art and sculpting as he grew, but his true passions lay with God’s direction—the mission field. Still, there was nothing like using his hands to create statuettes of birds, squirrels, and many other things in God’s natural world. But it could never be more than a hobby. Glancing back, the village had long since disappeared. Perhaps now he should look for a place to nest down. Then he might read and study to his heart’s content. Perhaps even work the knife over the block and bring something new into being. A tree nearby stood tall and proud. The grass around it appeared a lush seat. Nature’s chair, already prepared for him. He stepped toward the aged oak, placing a hand on the trunk and shrugging the knapsack from his shoulder. Gazing up the height of the tree, he wondered at the storms it had weathered. Would he, too, prove sturdy enough to stand such tests? Water splashed. Where did that come from? It seemed close. Should he concern himself with it? Maybe it was nothing more than a wild animal further upstream. He wouldn’t have to go but a few feet. But would it be dangerous to sneak up on an animal with no rifle? Didn’t sound too large, he wagered. He pulled the bag over his head, the strap resting across his chest, and stepped in the direction of the sound. The creek made a sharp turn a few yards upstream. Following the bend, he kept his footfalls as soundless as possible and slowed his steps as he drew ever nearer. The sounds were so clear now. For certain, he was only a few yards from the animal. He came to a stop and, holding his breath, lifted a shaking hand. This was nonsense. There was nothing to fear. Steeling himself, he pushed the tree limb to the side. A young Cherokee woman stood in the creek, water to her knees. More striking—she wore a traditional deerskin dress. He had never seen such, except in pictures. Belted at the waist with fringe on the hem and on the sleeves, it was rather… becoming. And because of the depth of the water, she had hiked the skirt until the hem only covered her to mid-thigh. Long, black hair hung loose, flowing about her shoulders. His face warmed. He wanted to turn away, to back up, to slip from this scene. In truth, he should. But he couldn’t. She was captivating. The young woman hummed a tune that could have been as old as her people. And she moved back and forth in the water to a rhythm all her own. Was she from a nearby village? Perhaps she sought the same thing he did—solace. Yes, he should go. Should have gone before now. Moving one foot back, he put his weight on it. Still, he could not tear his eyes away. As he pressed back on that foot, the ground moved underneath him. When he stopped sliding down the small embankment, he was in the creek. Jarred. And well deservedly so. But as he moved, nothing seemed broken, thank the Lord. He opened his eyes and shifted forward, squatting on his toes. And the blunt end of a rather large branch greeted him. Mere inches from his chest. Two angry deep brown eyes glared at him from the other side of the scary-looking limb. His hands shot in the air. “What are you doing here? Spying on me? White man!” Her voice was strong, harsh. Not at all like the gentle cadence he’d just heard. “No.” He backed up as he rose, almost tripping on the smooth stones in the creek. She kept step with him, not allowing for one inch of distance to come between him and the branch. “I was… I was walking along and came upon you… by accident” He tried to find his words. “By accident? You expect me to believe that?” Her eyes flashed. One side of her dress kept slipping down, exposing a perfectly browned shoulder. He lowered his eyes. “I promise you. I am the village missionary. My village is three miles… that way.” Raising a hand a hair higher, he pointed behind himself. “Missionary? So, you are the one teaching our children lies.” Her voice gave no hint of softening. She raised the branch higher so it was in his face. “Yes. I mean, no! I mean…” He touched the branch with one finger to ease it back down. Her lips curled into a snarl. “I suppose that is what you believe.” She lowered the branch… slowly. She stared at his hand, eyes dark and hard. “You should make your way back to the village before it gets dark, Missionary.” Taking a step back, she left no room for argument. He let his hand fall to his side. Still, he could not just let it be. “And you are?” he called after her. “Someone who doesn’t trust you,” she said as she backed away from him, her gaze continuing to follow his every movement. Pursing his lips, he lowered his eyes. What more was there to say? He swallowed against the tightness in his throat. One more person who didn’t trust him. His hands balled into fists. Was there nothing he could do to change his plight? Moving toward the embankment, he stepped out of the creek. No answer. Not even a sharp rebuke. But of all the love stories I know, I’m living my favorite. I live happily with my own Prince Charming and our gaggle of minions. Three to be exact. They sure know how to distract a writer! 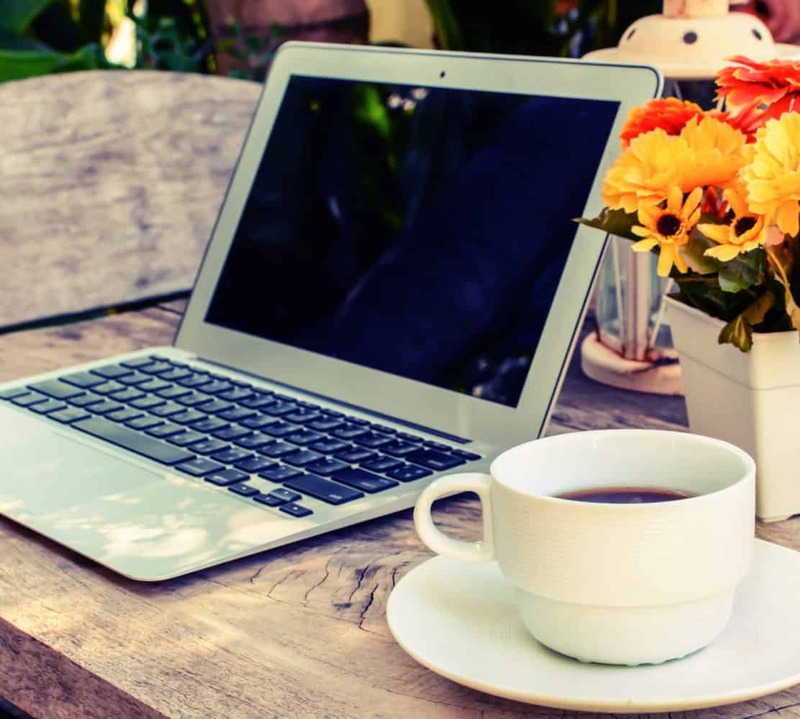 But, alas, the stories must be written, even if it must happen in the wee hours of the morning. 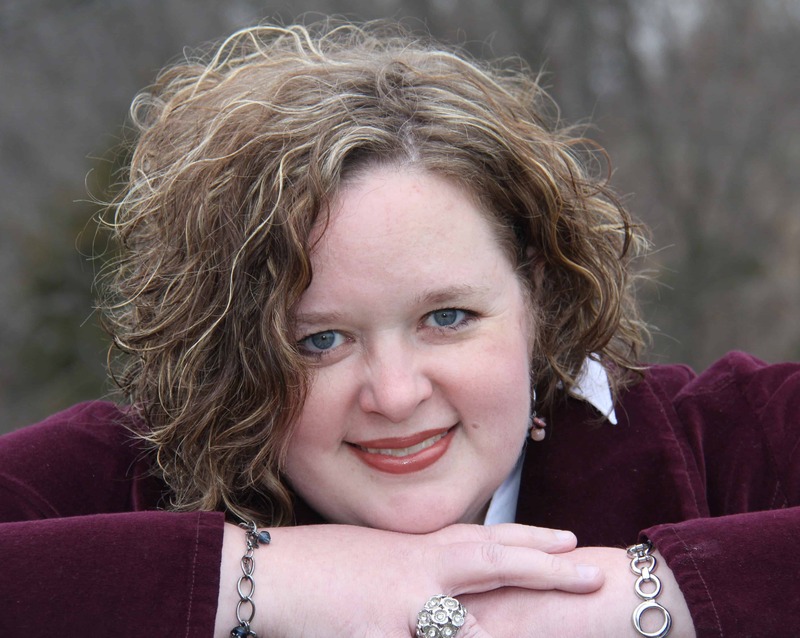 I am giving away TWO (2) ebook copies of my release, Trail of Fears. To enter, follow the directions on the Rafflecopter. Congratulations to Cassandra D. and Judy H. for winning e-copies of “Trail of Fears”!